Re-arranged components beautifully, colors chosen tastefully, did hard work to give Orangescrum a fresh and crisp face lift. Explore more and never mind dropping us what you think about the new Orangescrum. 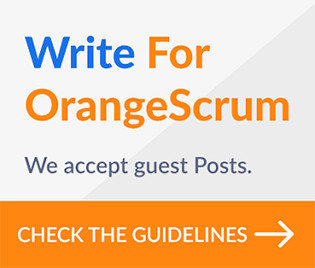 Let’s not forget, each of your feedback going to make Orangescrum stealthier!!! 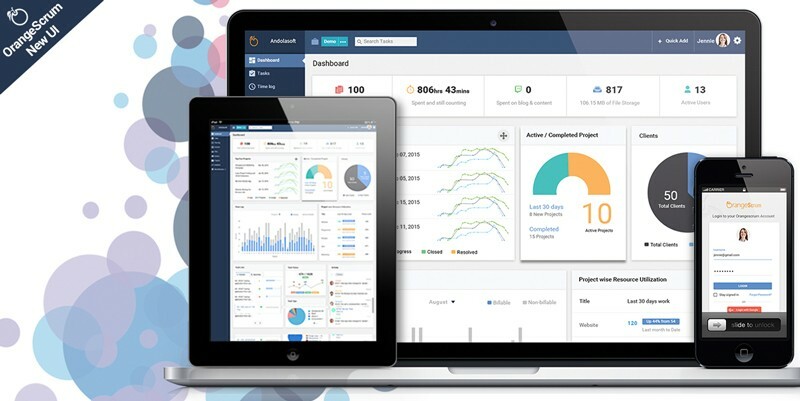 Find Out How Orangescrum Can Support You With Your Projects & Team Collaboration.